India Gupta is a senior Communication Studies major and International Studies minor from Princeton, NJ. Her desire to become fluent in Mandarin Chinese led her to Shanghai, China for a semester abroad and Taichung, Taiwan for a summer internship, where she gained a deeper and more balanced understanding of cross-strait relations. India is also passionate about human rights and spent last summer interning at Ford Foundation, a private international human rights foundation based in New York City. At Davidson, India is heavily involved in music. She is a soprano in the Davidson College Chorale, a jazz vocalist in After Hours, and lead singer of a student band. 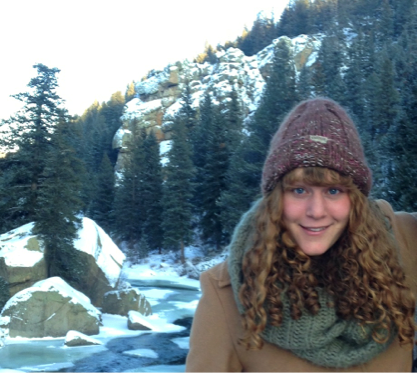 India is very excited to serve as Editor-in-Chief of The Davidson International and increase global awareness on campus. Contact her at ingupta@davidson.edu. Dylan is a senior Political Science major and International Studies minor. He is primarily interested in studying global security, counter-terrorism and COIN strategies, American foreign policy, the Middle East and North Africa, as well as Sub-Saharan Africa. During the summer of 2014 Dylan interned with the London-based political risk management firm Control Risks, and this past summer traveled to Amman, Jordan to continue his Arabic language studies. He hopes to use his experiences from interning, studying abroad, and studying at Davidson to help The Davidson International grow as a platform for discussing international events on Davidson’s campus. Outside of the classroom Dylan is a member of Davidson’s Student Government Association, a student-manager at Davidson’s Student Union, and an avid sports (primarily football) fan. If you have any questions or comments, Dylan can be reached at dysandlin@davidson.edu. Nicholas Trevino is a senior Political Science major with a minor in East Asian Studies who has studied abroad in both Shanghai and Chennai. In his writing, he takes a human rights centered approach to international institutions, migration, and human trafficking. 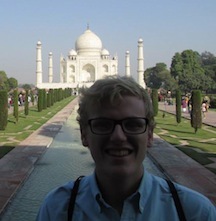 He is currently writing his honors thesis on human trafficking in India. During the summer of 2016, he won a Dean Rusk grant to intern at Hyderabad Urban Labs, a human rights NGO dedicated to creating just and livable cities. On campus, Nicholas is involved with student-run organizations promoting academic diversity and consults for a NGO that provides laptops to underprivileged students. He is thrilled to serve as the Sub-Saharan Regional Editor for The Davidson International. Contact him at nitrevino@davidson.edu. Aman is a sophomore at Davidson College who intends to declare a double major in Political Science and Arab Studies. As Regional Editor of the Middle East & North Africa region, Aman is interested in studying the Magreb after the Arab Spring, the rise of Islamic political forces in the region, and the global response to these developments. Aman studied Arabic and worked on a refugee resettlement project in Amman, Jordan during the summer of 2016 and hopes to return to the region for a complete academic year his junior year. Next summer, Aman hopes to travel to Algeria in order to report on the state of Islamic politics under the Bouteflika regime. Aman pursued a position with The Davidson International in order to refute the notion that the MENA region is a simple binary between extremism and moderation and to provide a more nuanced view of the Arab World. In short, through his work, Aman seeks to display the immensely complicated nature of Middle Eastern politics. If you would like to contact Aman with questions, concerns, or story ideas, email him at ammadan@davidson.edu. Tom DeMarzo is a senior Chinese Language and Literature major and East Asian Studies minor at Davidson College. 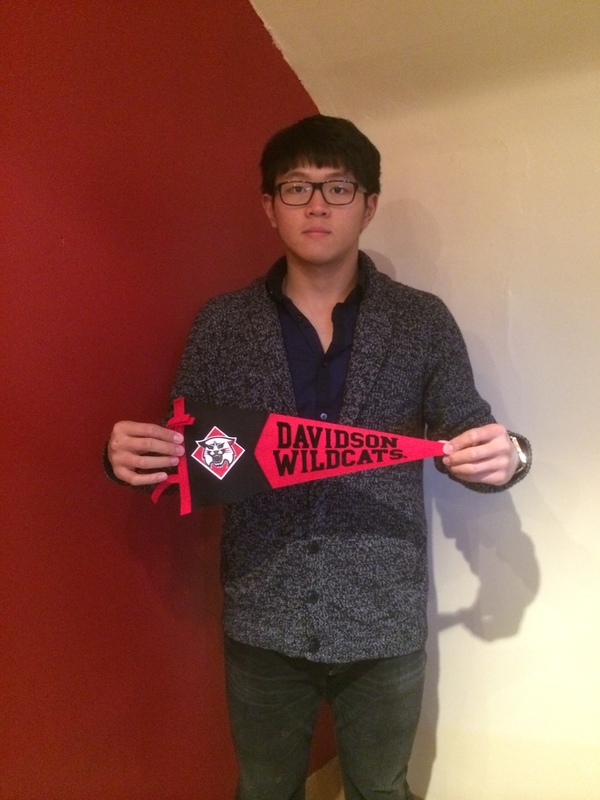 Tom’s extracurricular activities at Davidson include Amnesty International, CCM, and the club baseball team. Tom’s interest in politics and economics in Asia stems from his full year junior year abroad in Beijing, and he is very excited to work as The Davidson International’s Asia Editor. Contact him at todemarzo@davidson.edu. Devon Winsor is a senior Political Science major and Economics minor at Davidson. Devon spent four summers in London, interning in the British Parliament for the first two summers. 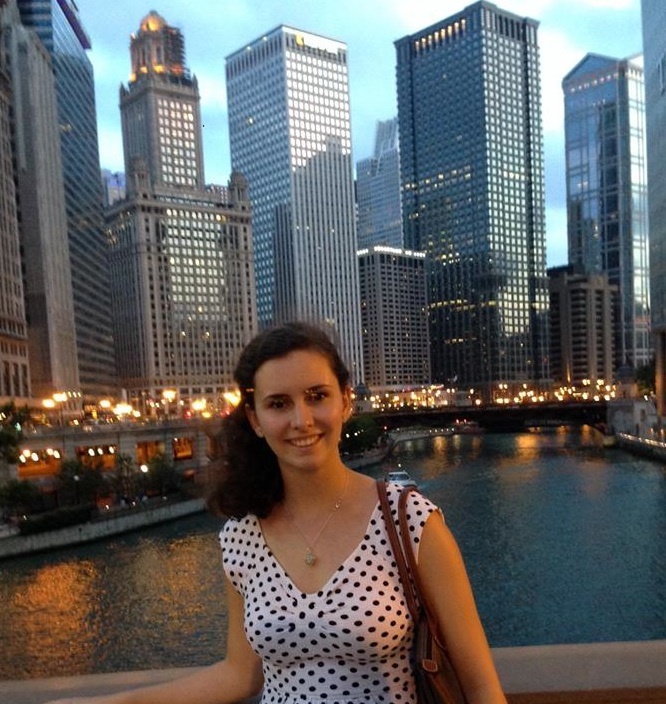 In the fall of 2016, Devon studied abroad in Prague, with a focus on learning about the economic transition of the European Union and more generally its influence over EU member countries. At Davidson, she is a member of Connor House, in which she is the Judicial Board Representative and the Publicity Chair for Bosom Buddies, Connor’s philanthropic event. She also horseback rides in her free time. Contact her at dewinsor@davidson.edu. Ben is a senior Political Science major with a particular interest in post-conflict studies, state building, and international law. He grew up speaking Spanish from an early age with members of his community outside of Boston. In the summer of 2015, Ben lived and worked with a population of street kids in Tegucigalpa, Honduras. While in Honduras, he also attended and reported on the massive anti-corruption protests (Marcha de las Antorchas) taking place across the country. This past summer, he travelled to Israel to collaborate with several NGOs working to promote the rights of African asylum seekers currently residing in the country. On campus, Ben runs for the cross country and track teams, sings with the Davidson Generals, and helps organize grassroots political movements. Contact him at frcorson@davidson.edu.